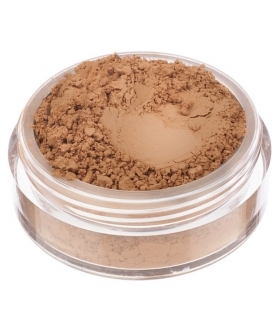 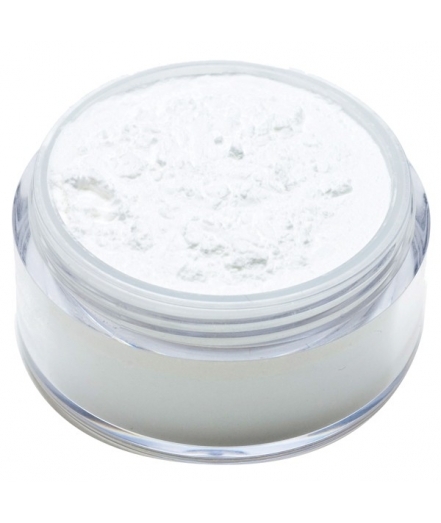 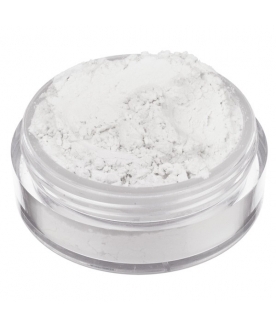 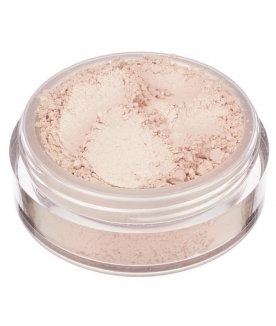 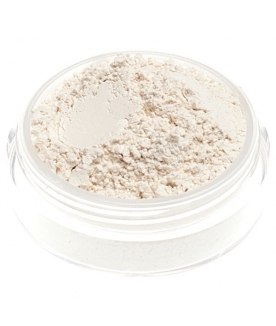 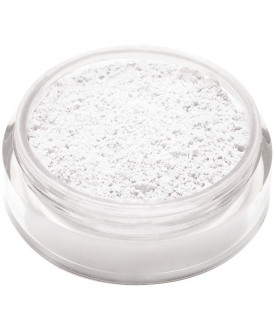 Hollywood is the pore-minimising professional powder! 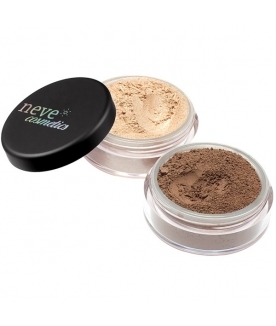 Created for photography services, fashion shows, cinema, and stage lights, it's also perfect for looking your best in everyday life. 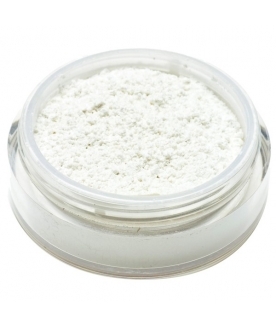 It's made of 100% pure silica: an ultrafine, transparent mineral that is especially unique because of its ability to diffuse light evenly, hiding unevenness and imperfections (large pores, irregularities under the skin, small wrinkles...) and its shiny effect. 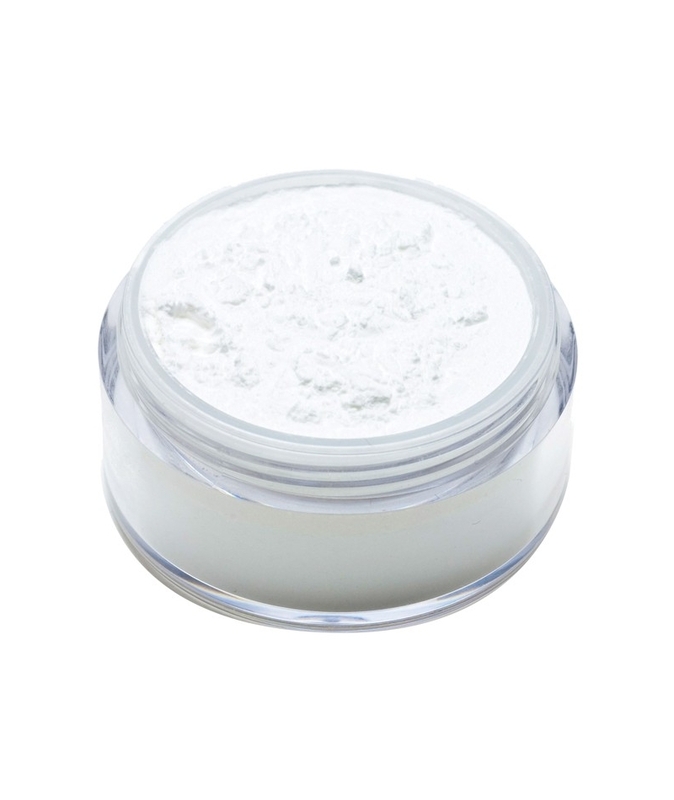 For skin that's ready for photo shoots, HD cameras, and film premières. 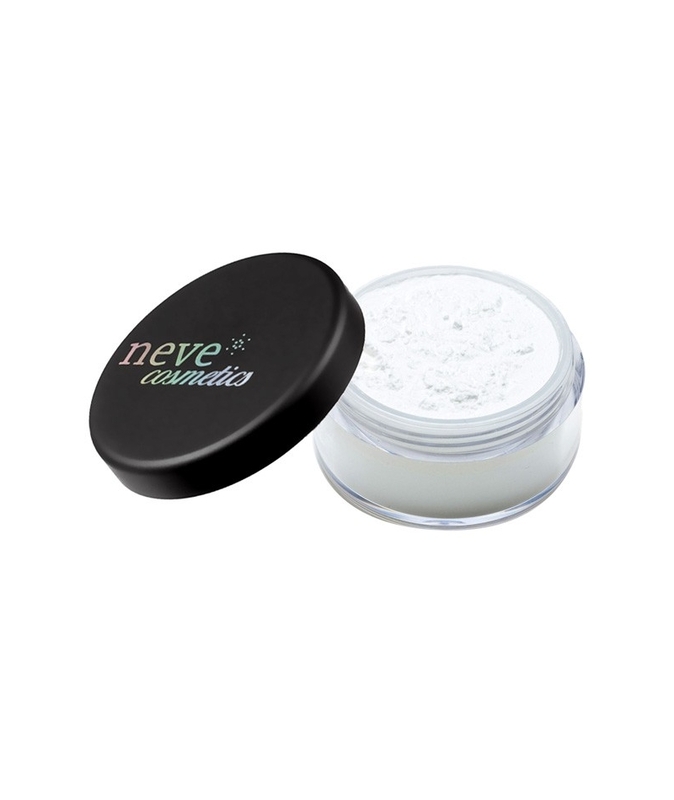 The unique powder to feel like a star! 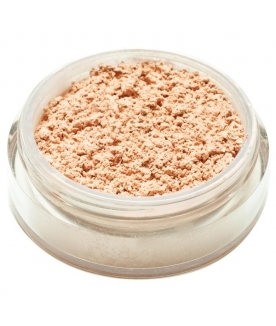 Packaging size: 7.0 g of product in a jar with rotating sifter.